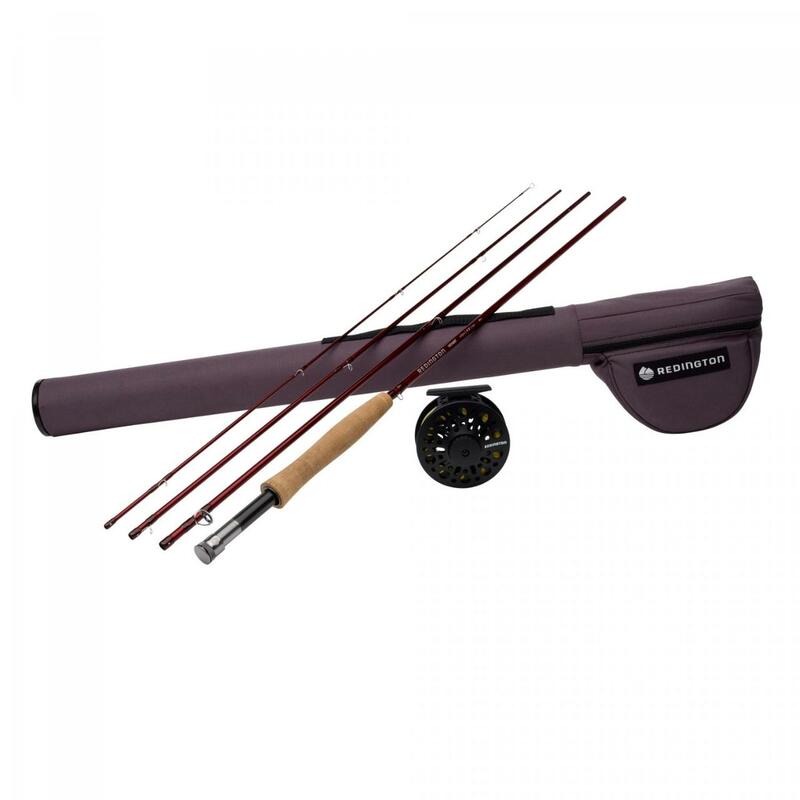 Redington fly fishing outfit includes waders, boots, rod n. reel setups available in weights 4,6 and 8. Rentals are returned at the Fly Shop and are rented on a 24 hour basis 5:00 pm the day of return. Rentals held overnight will incur additional fees. Rental gear severely damaged during rentals or returned excessively dirty will incur additional charges or require replacement by the client. If replacement is required the client will be given credit for 50% of the amount paid for the rental toward the purchase of replacement gear at the Sitka Alaska Outfitters Fly Shop.